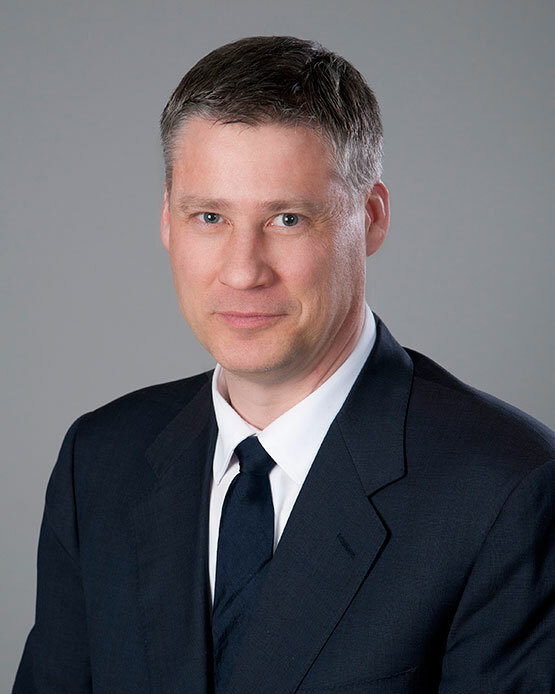 Dr. Douglas Archibald is the Director of Research and Innovation in the Department of Family Medicine with a cross-appointment to the Department of Innovation in Medical Education and Faculty of Education. His research interests are in medical education, interprofessional (IP) education and eLearning. He is the lead for the Program for Research Innovation and Medical Education (PRIME) and works to support research development, evaluation of research projects designed to enhance undergraduate and postgraduate medical education as well as faculty development in the Department of Family Medicine. With the healthcare system moving increasingly toward interprofessional teams, having tools to evaluate competencies is critical. Previously, researchers used surveys that were not designed to properly assess collaboration in IP teams. Dr. Archibald and his team realized this; leading them to develop the Interprofessional Collaborative Competency Attainment Survey (ICCAS) tool. ICCAS is a unique assessment instrument in the field of interprofessional education (IPE) as it is one of the first validated surveys to measure the competencies of interprofessional care. The ICCAS measures an individual’s role and skills in collaborating, as well as their involvement with the rest of the team, patient and family. Since its first publication in 2014, it has been used to evaluate IP teams around the world including teams in Australia, Norway, Indonesia, and the U.S.A. It has been translated into several languages including Spanish, Norwegian and soon to be released in Thai. There are more than 60 teams currently using it to evaluate team dynamics with students and professionals in nursing, medicine, pharmacy, dentistry, dental hygiene. As these studies continue, we anticipate greater reporting and publications using the ICCAS.